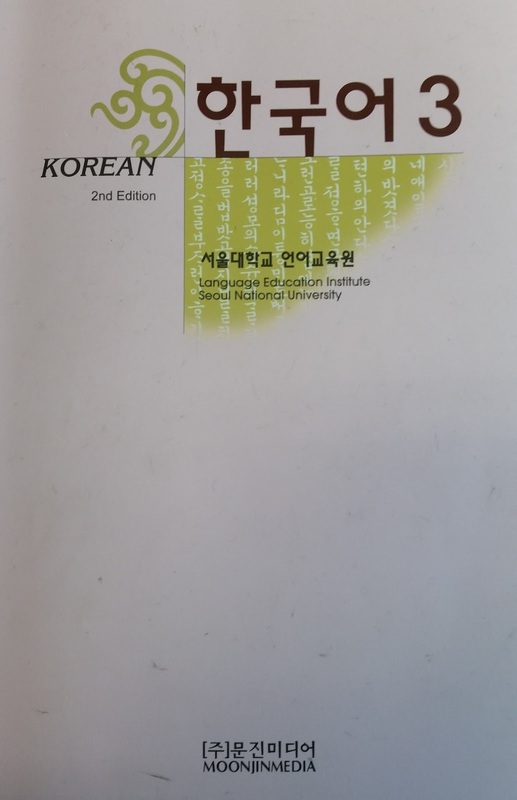 서울대 한국어 3 Seoul Korean Level 3 textbook was published in 1994, however, the program was extended to include 6 levels. As a results, between 1996 and 1997, the ver 3 and 4 textbooks had to be dramatically revised. In the process of using the texts in the following three years, a range of problems were discovered, and so the main text and exercise section in each lesson were partially revised, and clumsy expressions wer modified to make them sound more natural. Exercise 1 was designed to focus on structural drills to familiarize students with key grammatical structures and sentence patterns. Exercise 2 was developed using a task-based approach in order to encourage student to creatively apply the structures previously learned across the four language skills: speaking, listening, reading, and writing. Hi, I fixed the dead links. You can download the ebook and audio normally now. Why I still cannot download it ._.? any other link? so the problem was adfly locked and I successfully face it with read some totorial. The pdf file for practice book is not available online.